Investments have the potential to transform our lives. With a decent economic development in our country, we have various investment options ranging from stocks, gold, government schemes, bonds and also real estate. In the case of real estate, the possibilities are ridiculously underrated and investing in the same could prove to be fruitful in the future. This is purely because the demand for land is always high and possibilities of returns are greater than other investment options. With such a rate of demand, buying a flat can bring returns in the form of rents or from profit by selling. You have to understand that buying a property is always a time-consuming process, and most property transactions that are genuine takes more than few days to be completed. Many of the real estate developers in the city might tell you that the formalities can be done overnight, but it is vital to be patient to land yourself with a good deal. Some sellers might also delay their projects, which might not offer any returns for that time period. Timing is vital while taking this chance and it is highly advisable to stay patient throughout. A lot of research should be done before you step out to see the property. This step proves to be critical as there are many projects coming up with a range of choices. Find out if the area of your property has scope for infrastructural development as it can play a vital role in determining the weight of your returns. Look out for the amenities that they offer and the reputation of the builders involved in it. Also, do extensive research and find out the materials they used. Check market rates to identify the local trends. Do not get scammed into buying a property for a rate that is more than the rate it deserves. If you are someone not acquainted with the whole process, you could be tricked into buying a property with fake and made up papers. See if the property has clear titles, otherwise, it could lead to court cases or litigations that could go on for years. 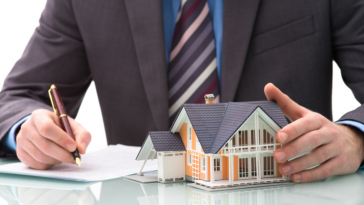 Get the help of a legal expert to validate a property and prevent any controversy in the future. Another important point to remember is that- when the property is sold under market rate, it is highly probable that the owner could have internal issues. Get a first-hand perspective about your locality from its inhabitants. 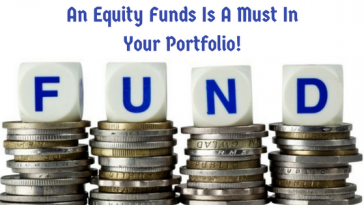 This could help you to identify the problems that usually weaken an investment possibility. Having such a discussion could also help you to find the current market rates in the locality and you could have some clarity on the scope of development in that region. 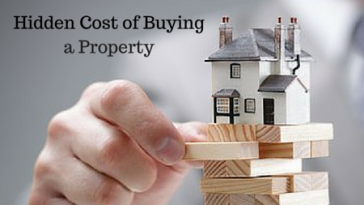 This is an obvious factor to consider before buying a property for investment. 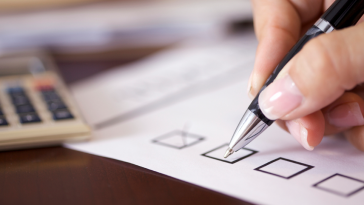 Evaluate your finances to make sure that your goals can be met. If you are getting a loan from banks, it is advisable to plan and calculate all the factors like interest rates and flexibility in payment. The art of negotiation comes in handy in any kind of business transactions. In our country, everyone is looking for a better deal to make better money. Knowing how to negotiate could help you save a lot in terms of money and if you are proficient enough, you could also avail freebies like parking space, semi-furnished space and so on.